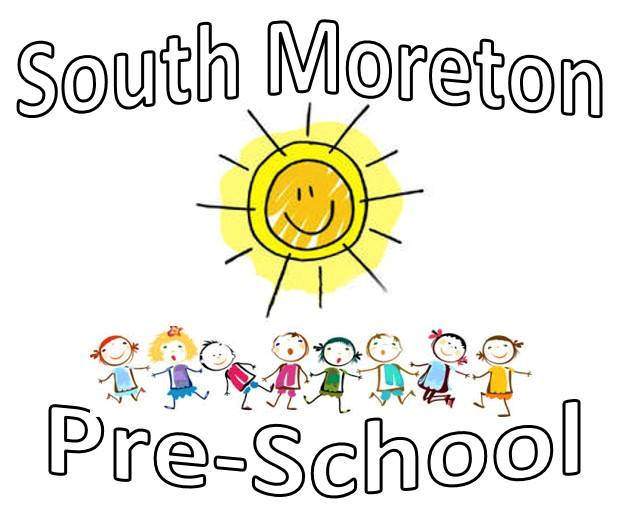 South Moreton Pre-school is a friendly, small co-educational pre-school set within the grounds of South Moreton Primary School. Our catchment areas are North and South Moreton and surrounding areas. We are very passionate about our roles at pre-school, and provide a calm and happy atmosphere where children can really excel themselves and have lots of fun with all our different activities and resources. If you have any questions or would like to get in touch for a visit please do not hesitate to call Lilly, Mary and Claire at Pre-school (see website).